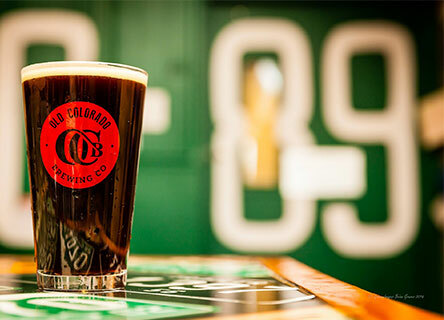 Old Colorado Brewing Company was the second micro-brew to open in Colorado 1989, at the forefront of the Micro-brew revolution. 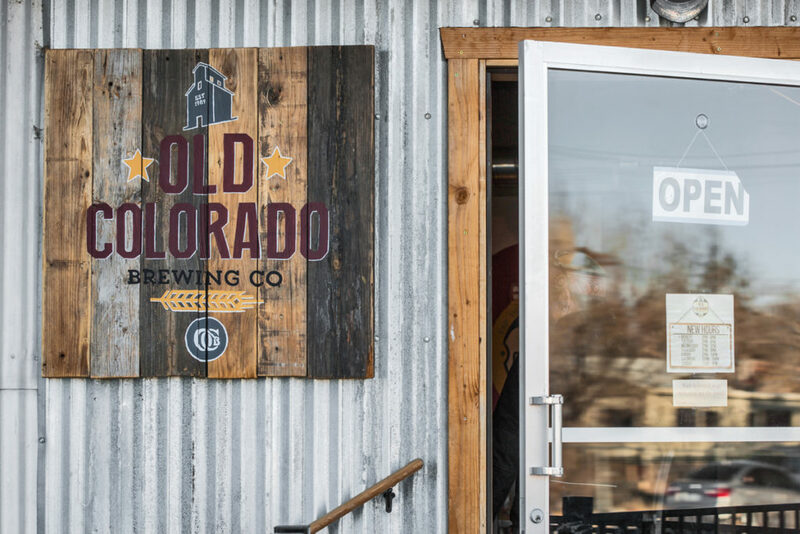 After the original brewery closed in the 90’s, the founder’s grandson, Brandon Neckel, took up the charge of resurrecting the business. 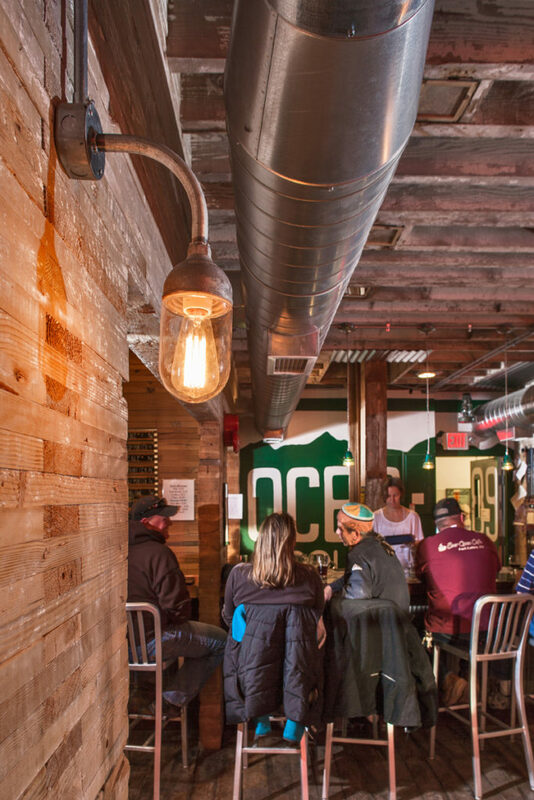 Brandon and his wife Tara had found an old granary to house the newest iteration of a long standing craft brewery. 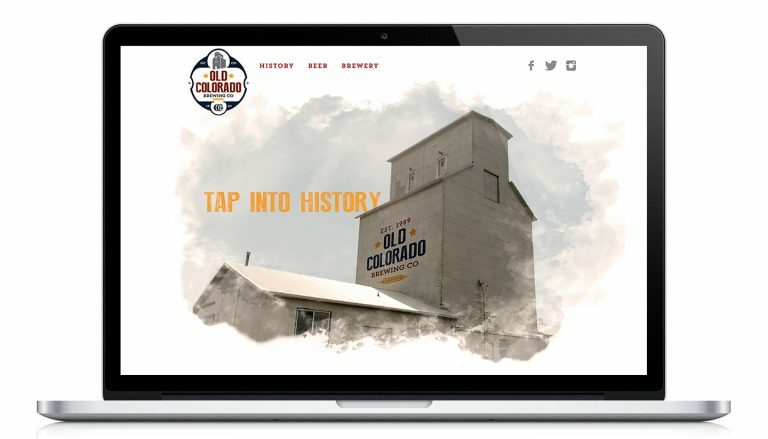 We took their amazing story to create a solid brand, and helped convert the old and unique grainery into a brewery and tap room. 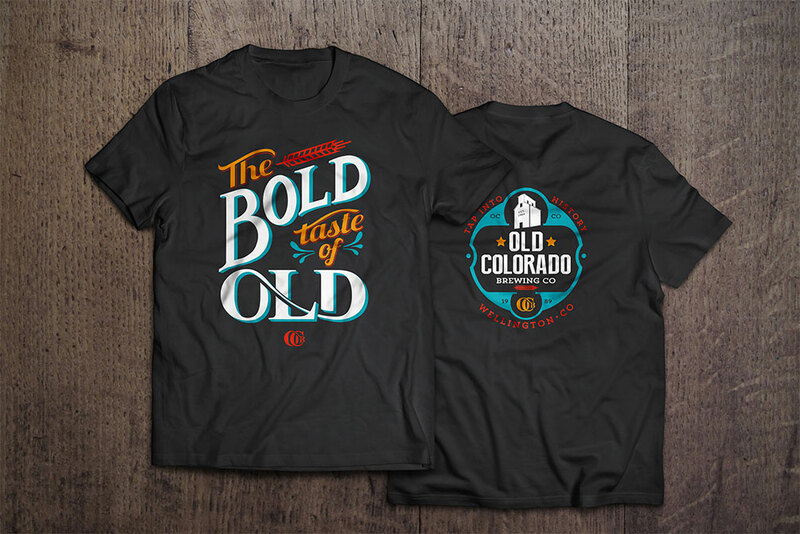 OCB was not only the second microbrew to open in CO, their family has been brewing beer since the 1900s. 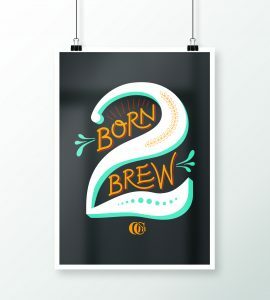 They have been involved in all aspects of the process, from milling the grain to creating small batch beer. 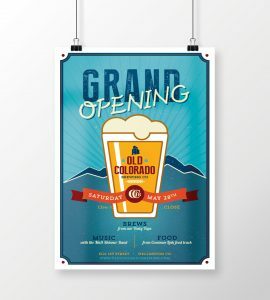 Our brand focus was to highlight this long tradition with through their graphics, materials and signage.